Take a literary tour around the world, with the help of the Digital Writers’ Festival! Join a pair of emerging writers from each of the world’s UNESCO Cities of Literature as they walk you through their city, introducing you to local writers and pointing out what makes their hometown great. Control the path of the writers by interacting with them on Twitter, directing them through the streets of Edinburgh, Melbourne, Iowa City, Dublin, Reykjavík, Norwich, and Kraków. 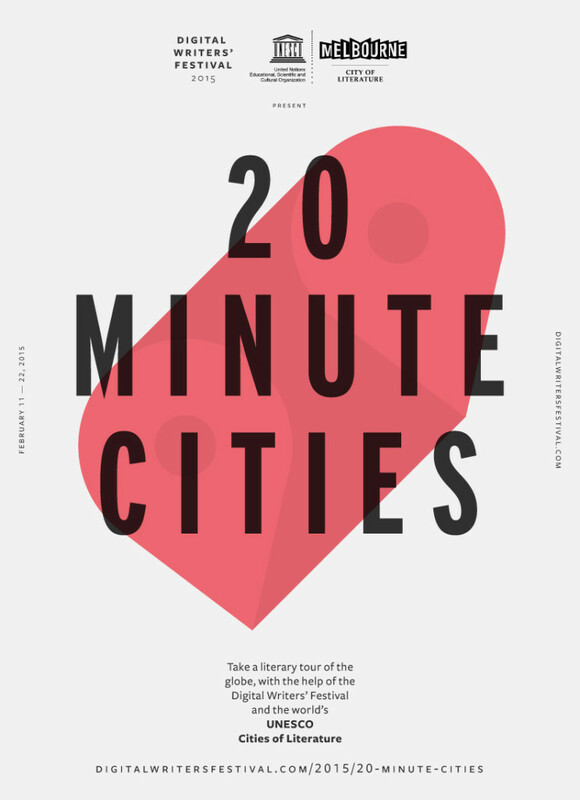 20 Minute Cities takes place over Google Hangouts and Twitter, with a pair of emerging writers in each city armed with a 3G/4G data pack and two smartphones. One writer will livecast a videostream of their travels, while their partner will access the #dwf15 stream on Twitter, answering questions from viewers located around the world. 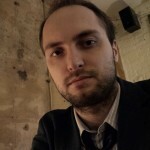 Mateusz Witkowski (born in 1989) – Polish journalist, literary critic and writer. Editor-in-chief and co-founder of Popmoderna.pl – Polish (pop)cultural website named “the best web portal about books” of 2013). He has published in Gazeta.pl, “Dwutygodnik”, “Czas Kultury”, “Xiegarnia.pl”, “Opcje” (reportages, book reviews, poems, dramas). Main interests: links between literature and popculture, Italian football, British music from the 80s. 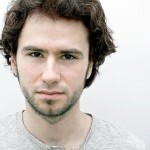 Michał Koza (born 1987) – lives in Krakow. Polish philology PhD candidate at Jagiellonian University, literary critic, journalist and reviewer at “Popmoderna”, and editor-in-chief of “Polisemia” academic journal. An enthusiast of literature (especially Polish & American), “Twin Peaks” and popular culture.